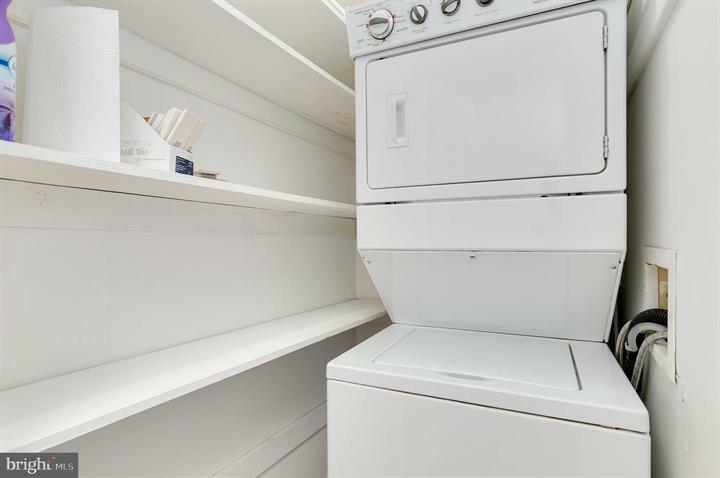 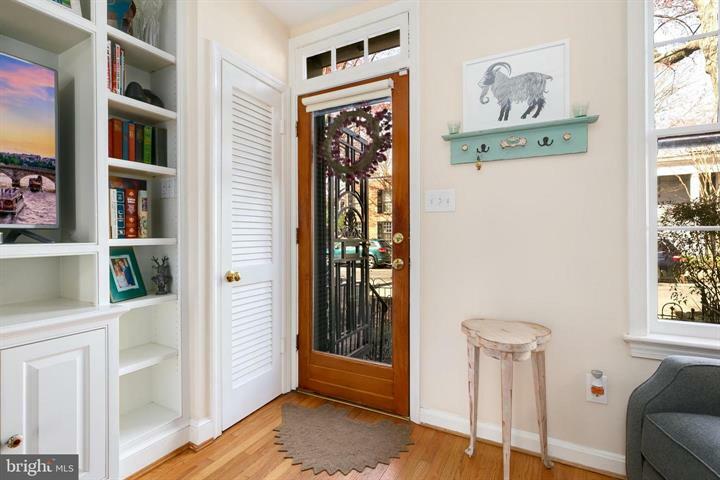 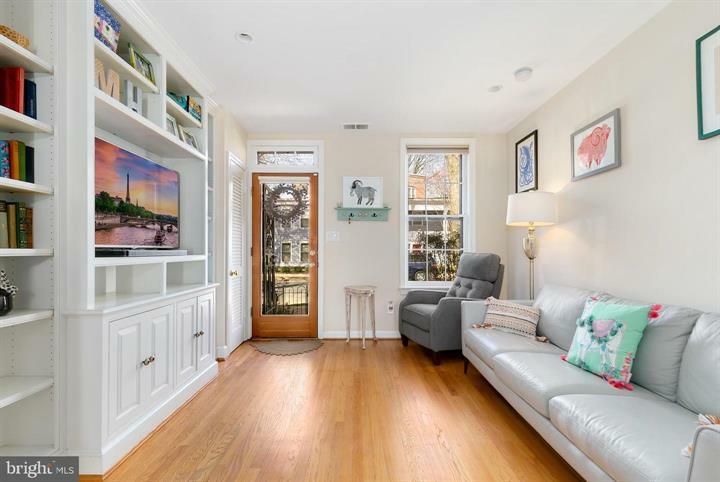 Classic Capitol Hill townhome in prime location! 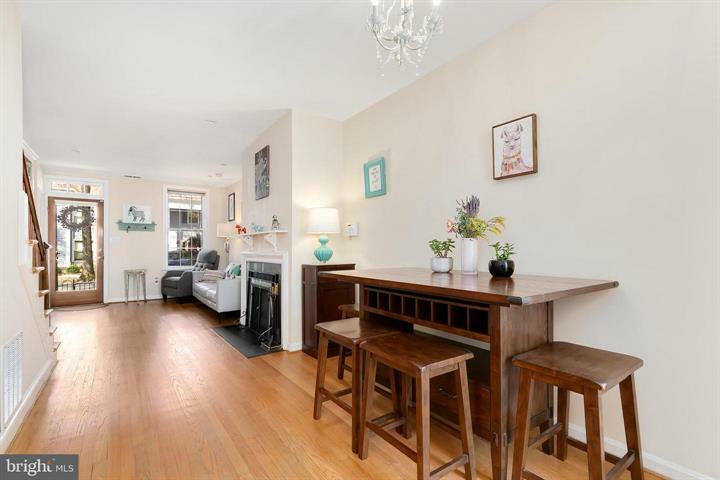 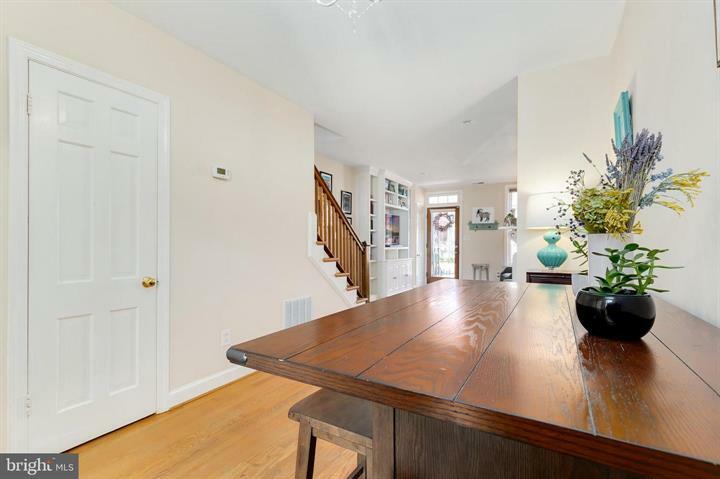 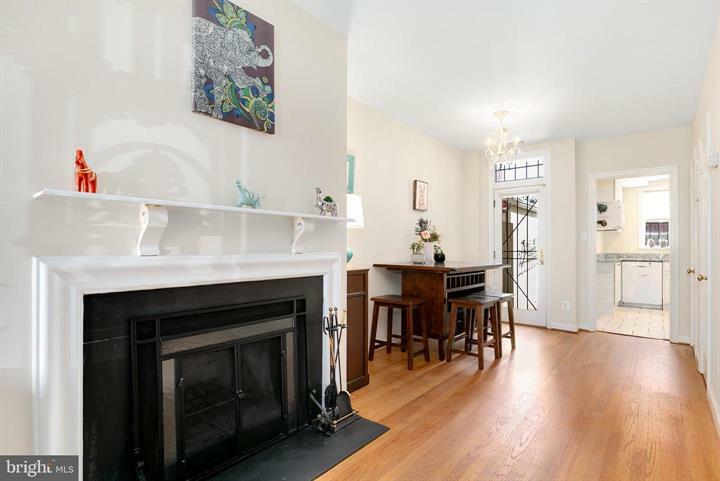 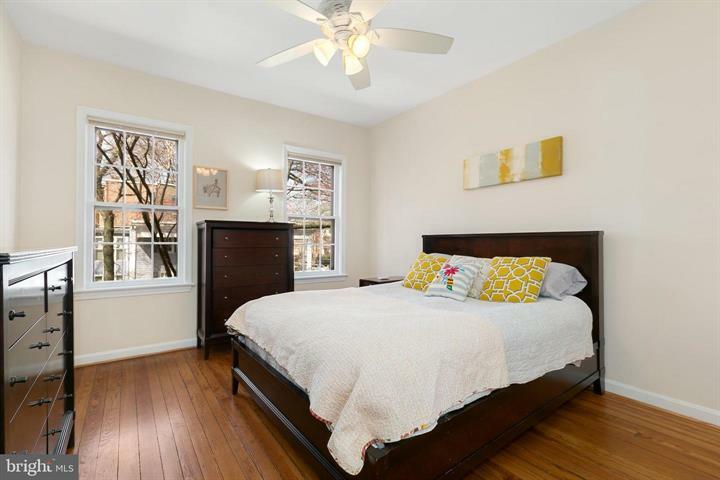 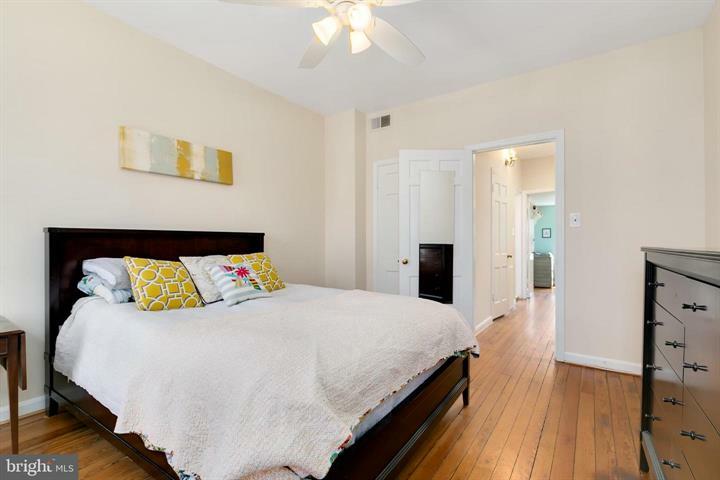 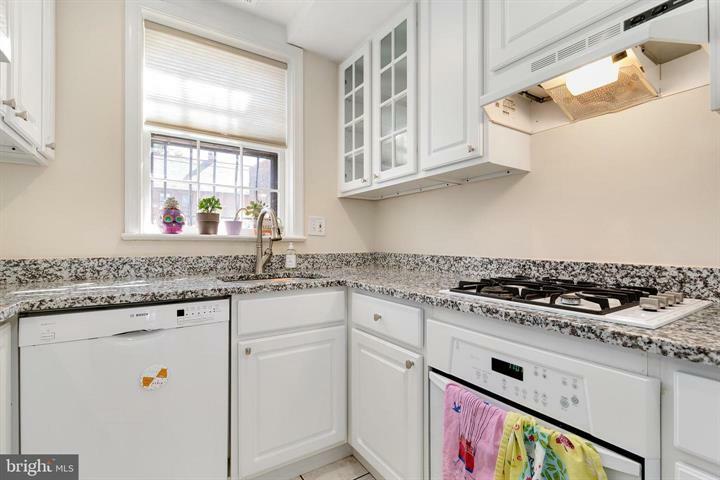 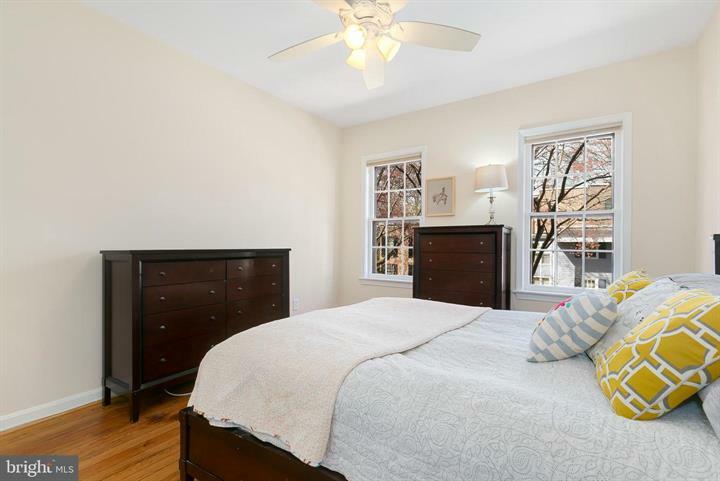 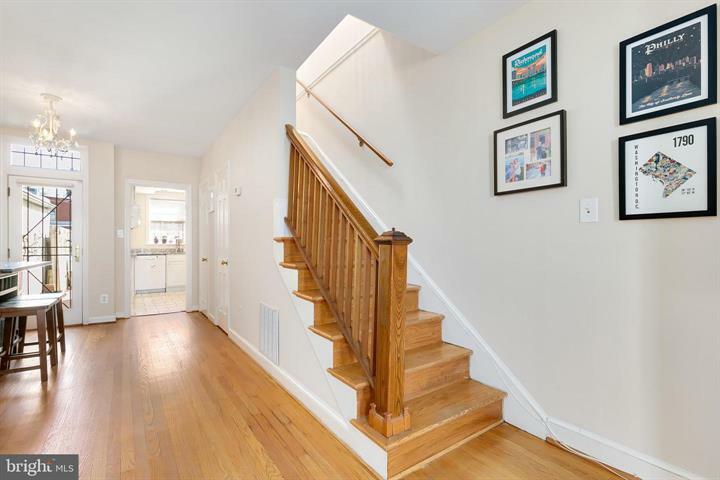 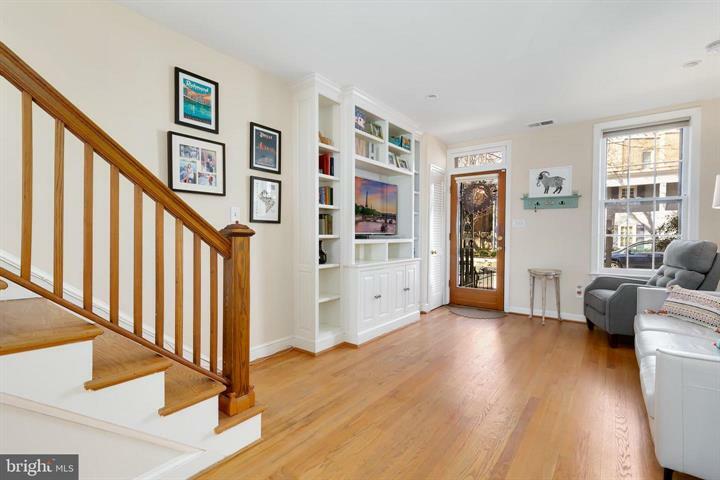 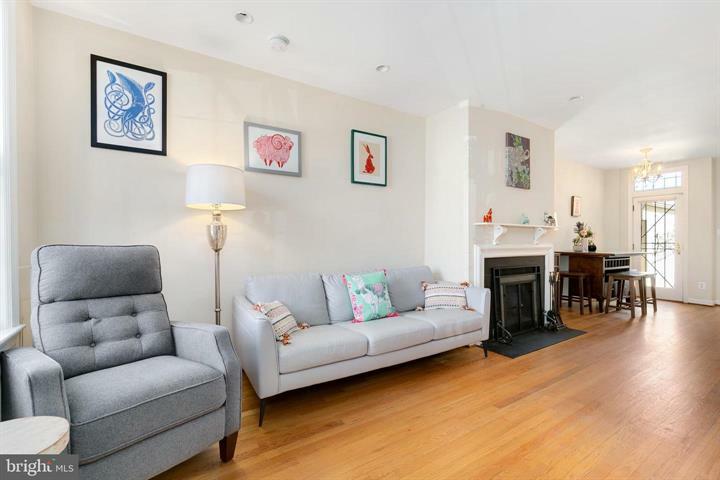 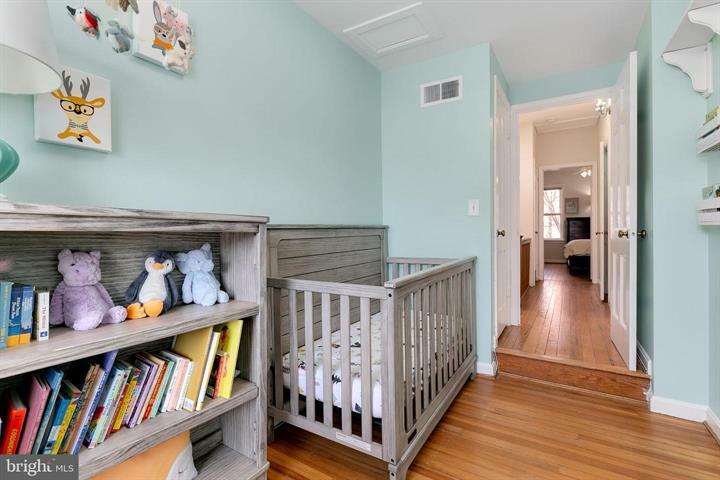 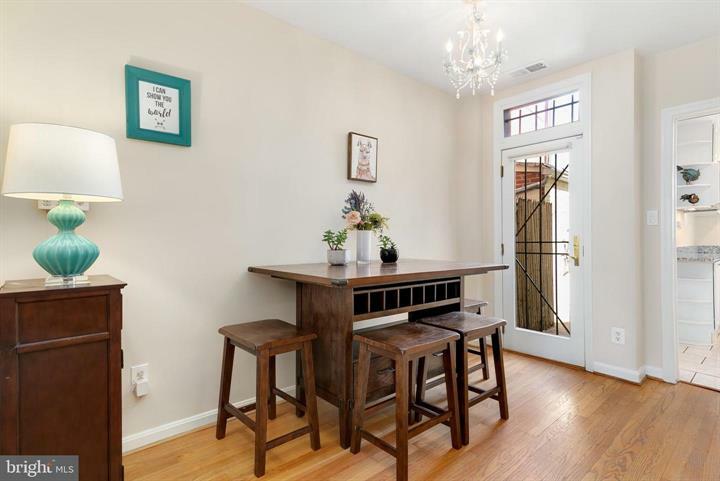 This beautifully renovated home features 2 bedrooms, 1.5 baths, an open living/dining area with wood-burning fireplace, built-in bookcases and hardwood floors. 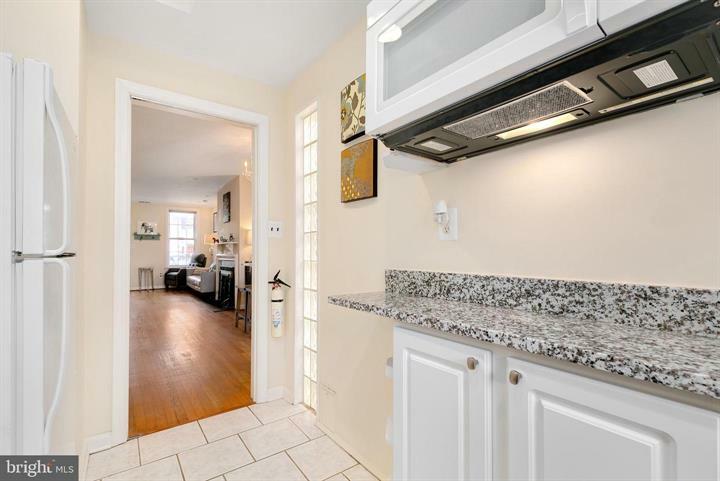 Gourmet kitchen boasts granite counters. 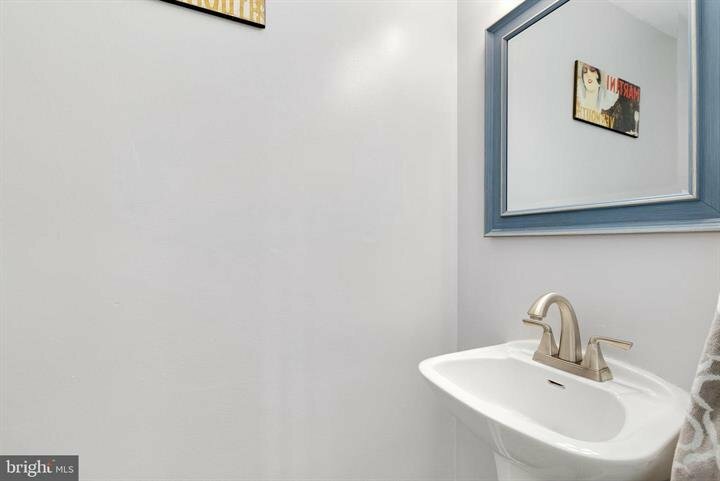 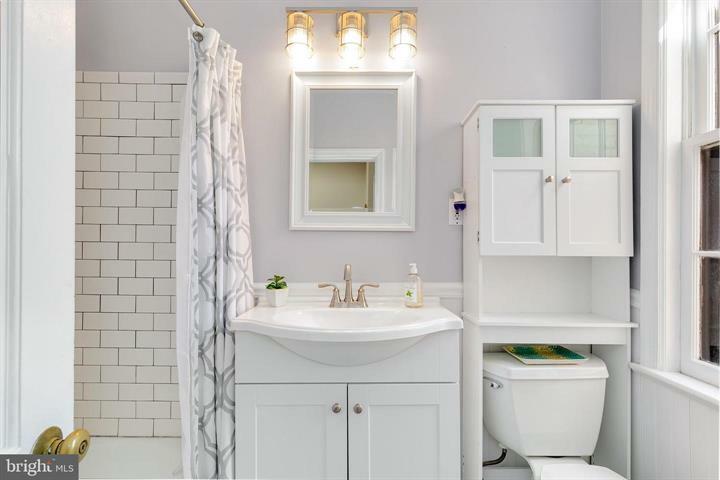 Updated luxury bath features custom floors and subway tiling. 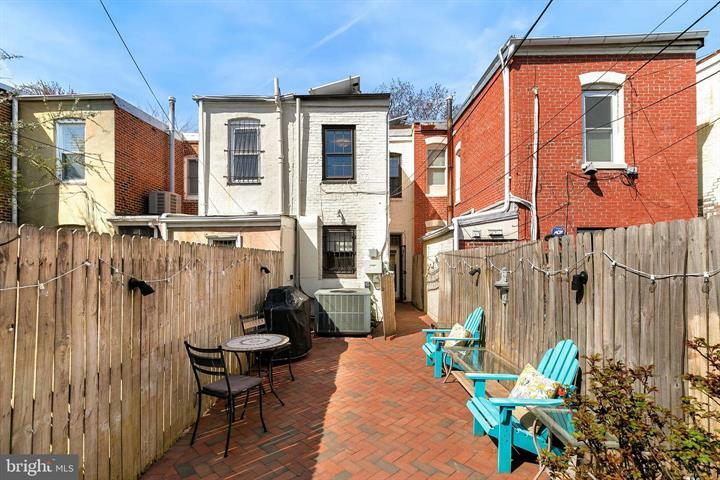 Enjoy summer entertaining in the deep backyard and urban oasis, with off-street parking just beyond. 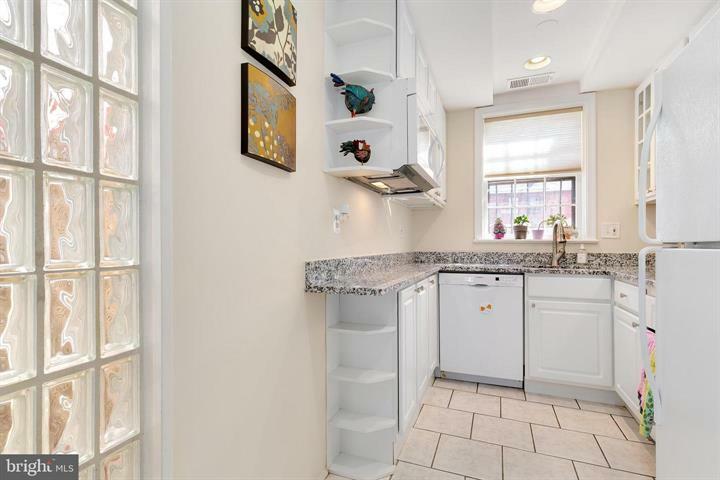 Solar panels on roof and SRECs convey. 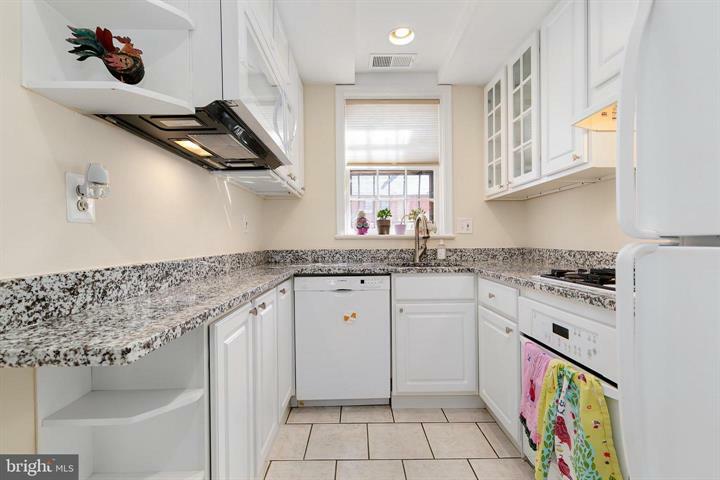 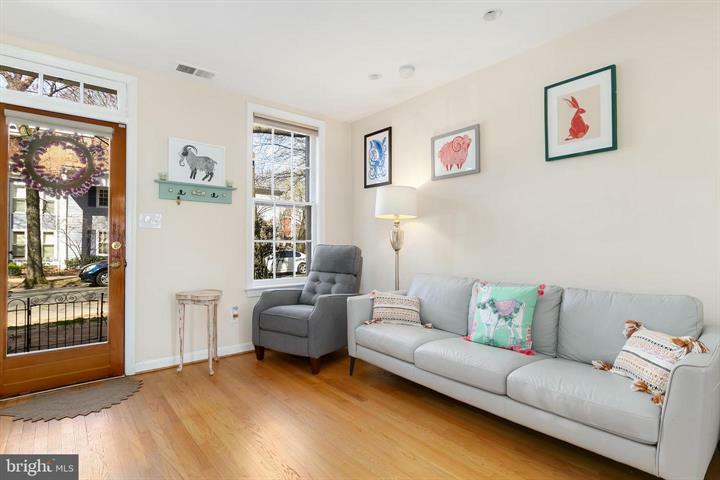 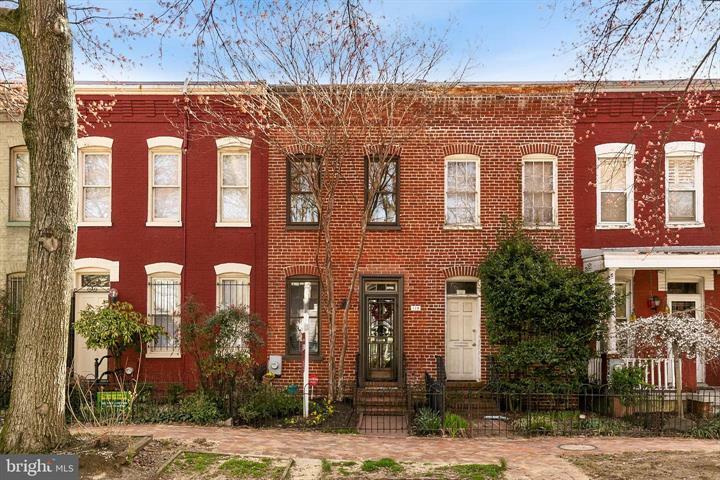 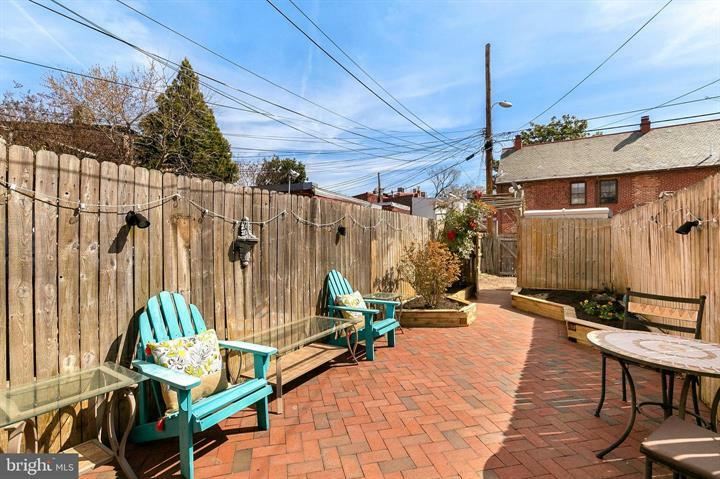 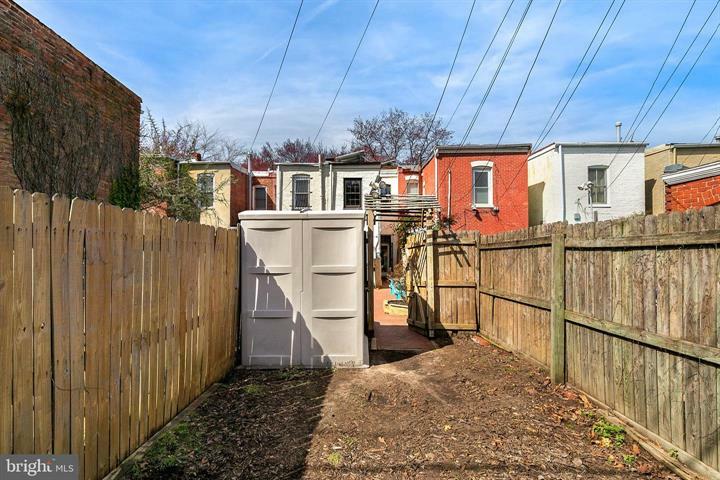 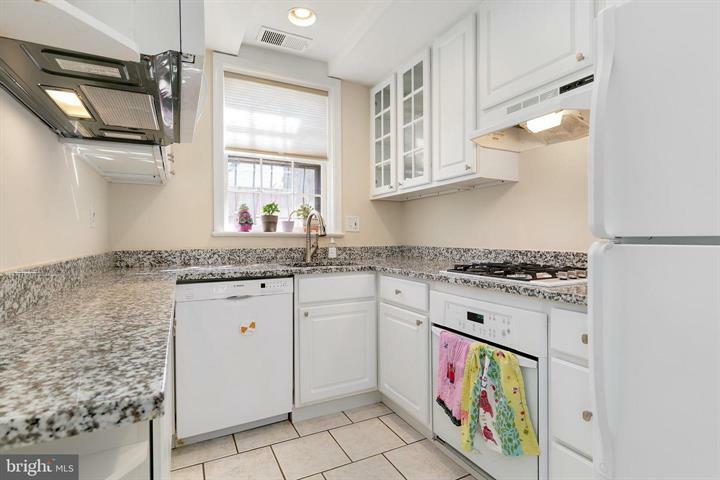 Only steps to Eastern Market, Trader Joe’s, Lincoln Park, Barracks Row, Eastern Market Metro.